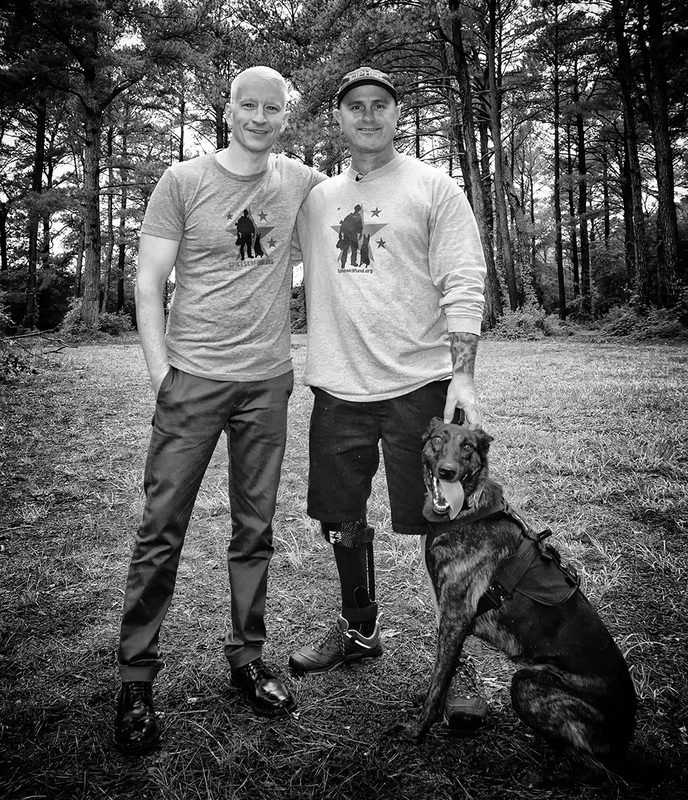 We are humbled to announce that Anderson Cooper has donated his speaking fee for his upcoming “Norfolk Forum” speech (26 January) to Spike’s K9 Fund for the K9 Krijger Ballistic Vest Campaign. His donation was quite generous. All of the Norfolk K9’s will be outfitted and we will start outfitting K9’s from other cities in Hampton Roads with the remainder. From here on out, we are making the “K9 Krijger Ballistic Vest Campaign” a national campaign and you can designate your donations accordingly. We are grateful for Mr. Cooper’s generosity.